1. Mix the powdered papain in a small jar with enough water to make a cloudy liquid. 2. Dab this mixture on fresh mosquito bites and DON’T scratch! 3. 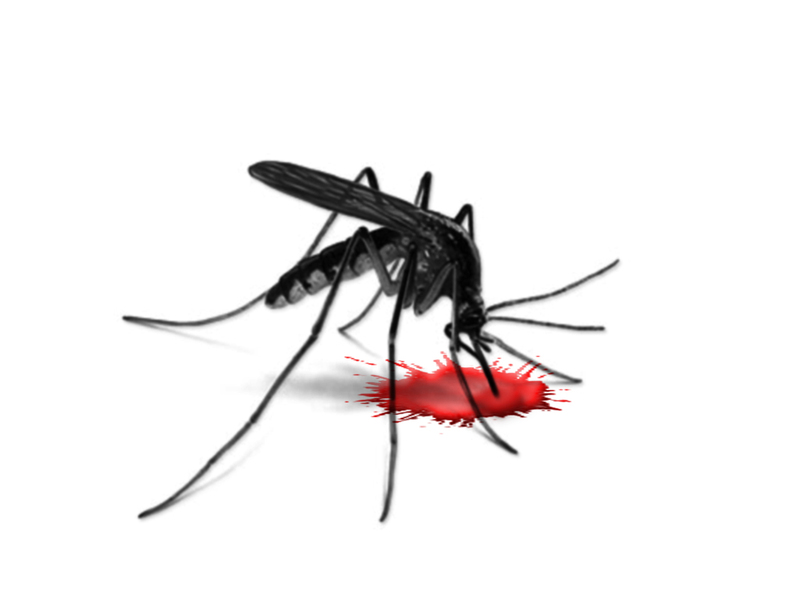 Mosquito bites will go away faster if you get this tonic on the bite right away.